Smart engineering for today and tomorrow: the network-capable Dryvac series of Leybold offers durability, a long life span, minimal maintenance and low operational costs. Sigma Smart Air offers much more than current frameworks for servicing compressed air systems, in which maintenance is performed either upon request or at established intervals. 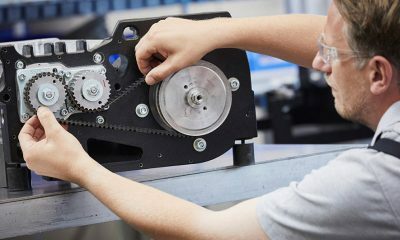 In this case, there is always the risk that service will be performed too early or too late, depending on the actual operating hours – both of which result in additional costs and the risk of downtime for the operator. 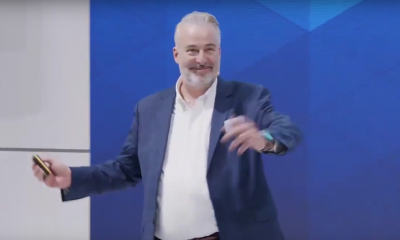 With Sigma Smart Air, Kaeser Kompressoren offers a service that delivers predictive maintenance and maximum energy efficiency, while guaranteeing the availability of the compressed air supply – far beyond what could be expected of any system in the past. 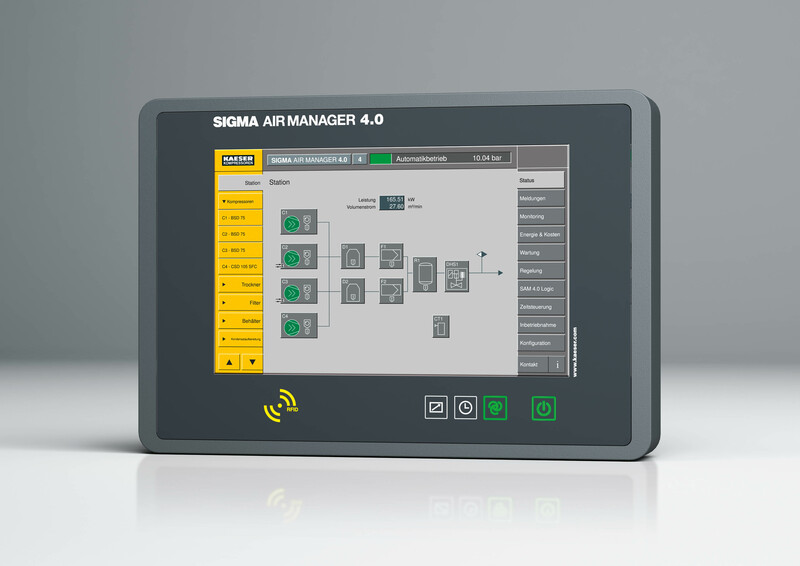 In order for users to benefit from real-time display of operating, service and energy data for the compressed air station, it must be ‘intelligent’, in other words, connected to the Ethernet-based Sigma Network (or Profibus) and controlled by the Sigma Air Manager 4.0 master controller. Sigma Smart Air offers the option of creating the above conditions for existing and new compressed air systems, without the need for further investments. 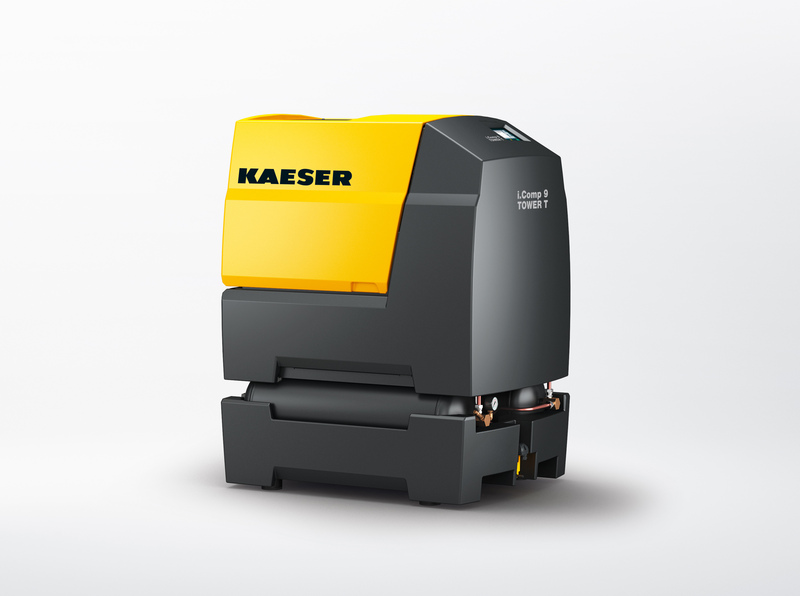 Sigma Smart Air combines the powerful feature of real-time data management with Kaeser’s expertise and predictive maintenance, making it possible to maximise the compressed air supply whilst minimising life-cycle costs without additional investments. How does Sigma Smart Air work? The physical meets the virtual world within the framework of a structural model in which the specific compressed air system, configured according to the operator’s requirements, is represented virtually by a digital twin. Real-time availability of operating data makes it possible to monitor the ‘health’ status of a compressed air station. This means that potential faults can be detected in advance and appropriate maintenance measures automatically initiated at the right time. 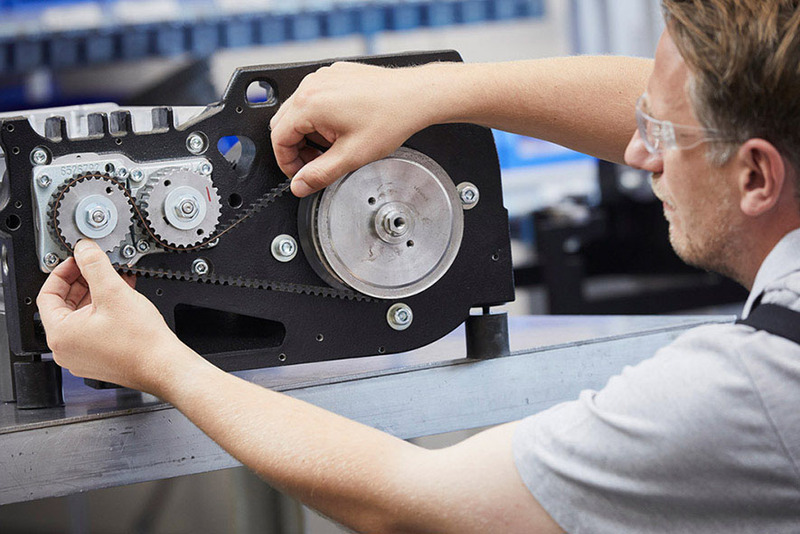 Ultimately, operators benefit from significantly reduced compressed air production and operating costs, as well as improved compressed air availability. Sigma Smart Air saves costs otherwise required for procurement, training, logistics, service and in-house service staff. Sigma Smart Air also provides maximum cost transparency throughout the compressed air system’s entire life-cycle. This is guaranteed by a service price, based on the volume of compressed air that is actually produced and adjusted flexibly to additional or reduced demand, similar to your electricity bill. Fixed prices over long periods of time facilitate your advance planning. Moreover, Sigma Smart Air includes monitoring of key figures such as service costs, reserves and specific power, enabling sophisticated energy and life-cycle management of the compressed air station throughout its entire service life. Always up-to-date, the energy data figures from a single source also lay the foundation for energy management as per ISO 50001.